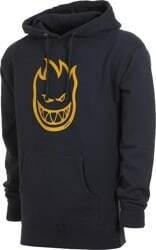 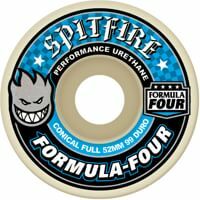 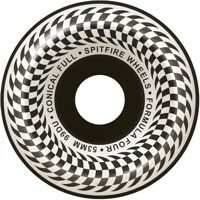 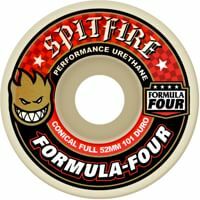 Feel the burn with Spitfire skateboard wheels right here at Tactics. 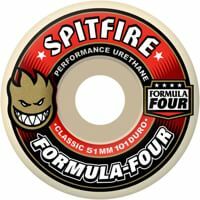 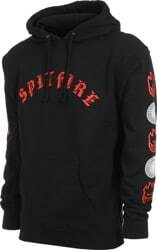 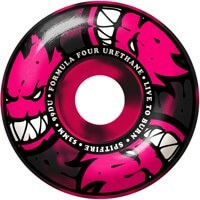 Spitfire offers premium urethane backed by top pros Eric Koston, Marc Johnson, Darren Navarette, and Guy Mariano to name a few. 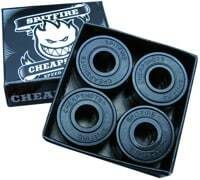 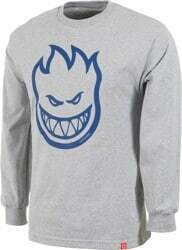 Get your Spitty's now at Tactics!